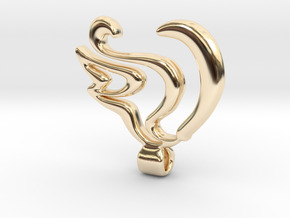 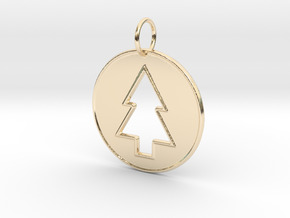 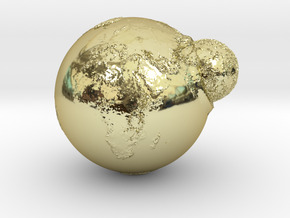 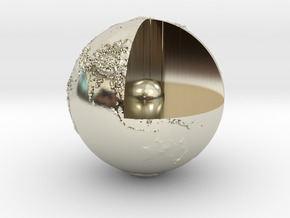 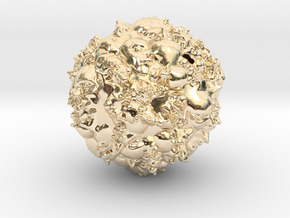 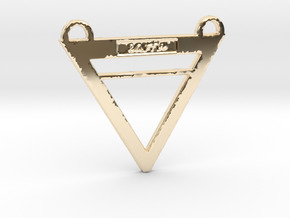 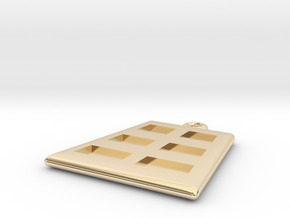 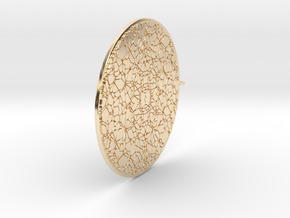 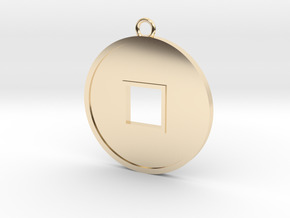 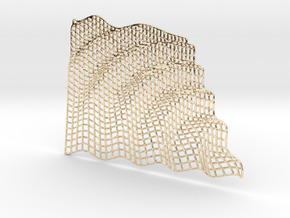 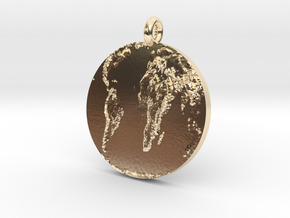 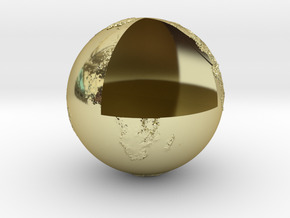 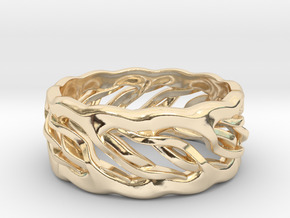 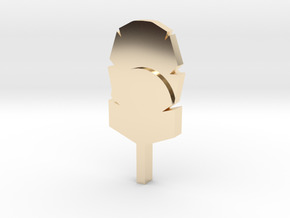 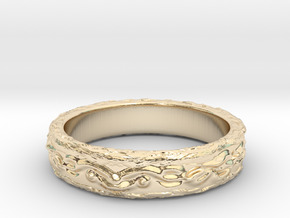 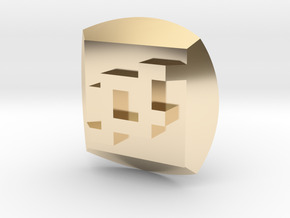 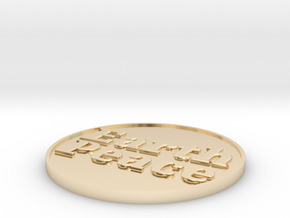 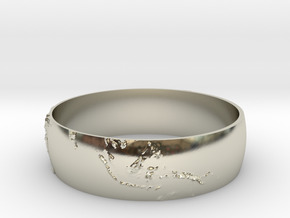 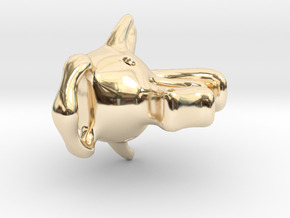 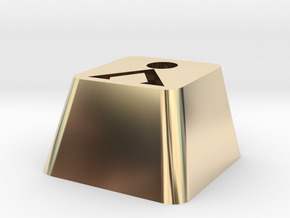 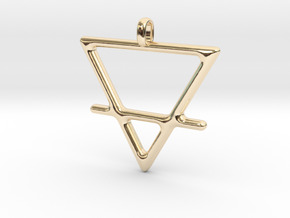 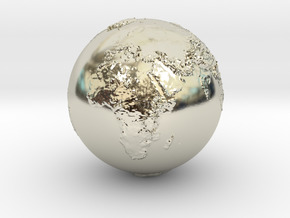 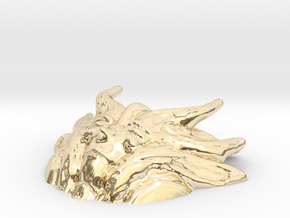 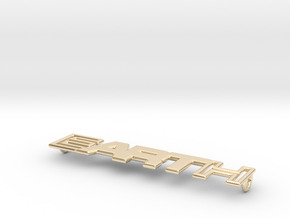 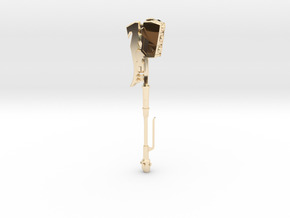 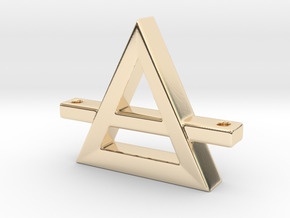 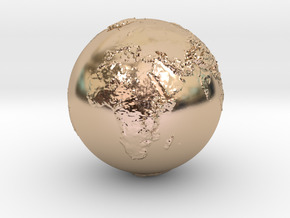 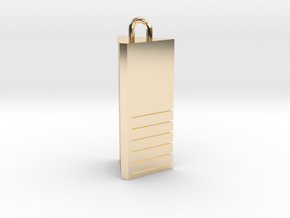 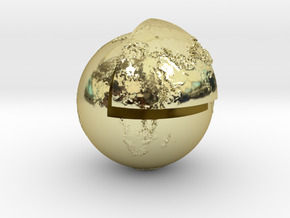 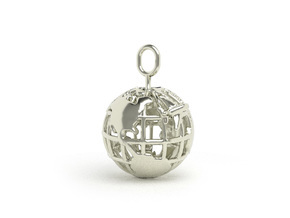 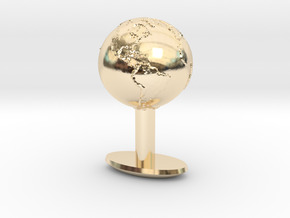 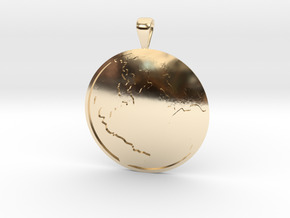 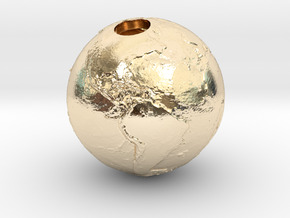 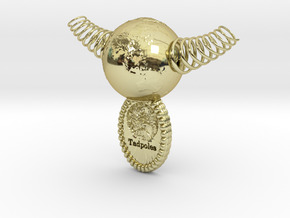 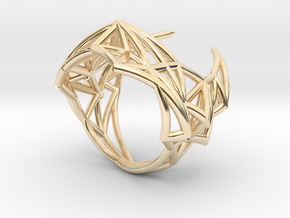 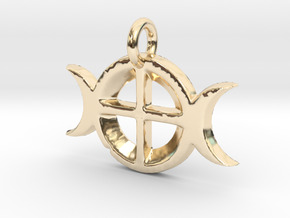 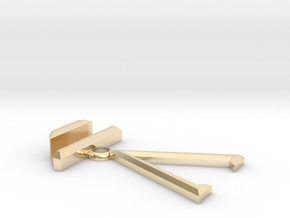 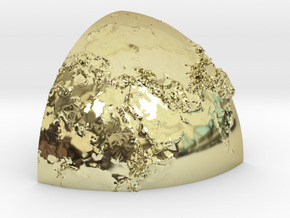 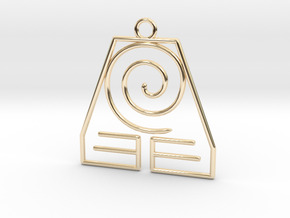 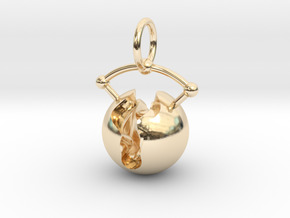 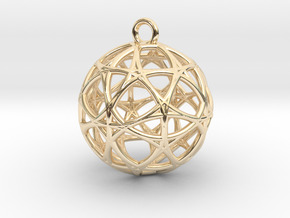 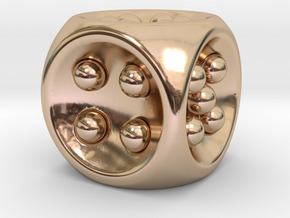 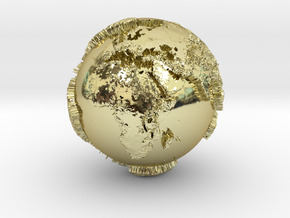 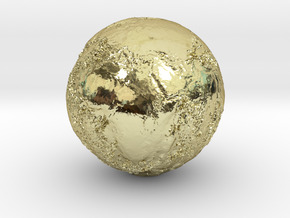 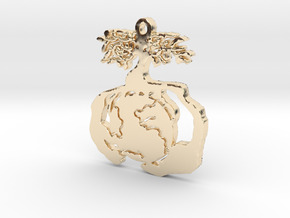 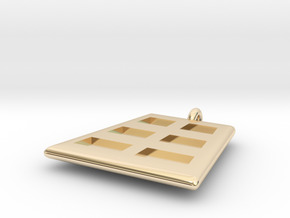 $485.25 by SYMBOLICA JEWELRY | Symbol Heritage Formed Into 3D Jewelry. 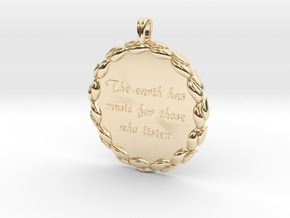 The Earth Has Music | Jewelry Quote Necklace. 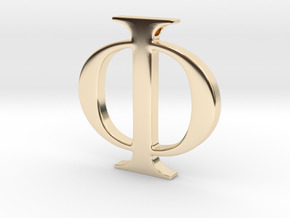 $941.92 by SYMBOLICA JEWELRY | Symbol Heritage Formed Into 3D Jewelry.